Hard Rock Hotels Infuse our signature rock vibe with the unique character of each city and truly celebrate their surroundings. 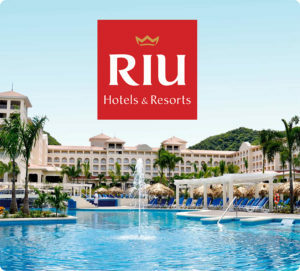 What can you expect from a Hard Rock all-inclusive resort? It’s the backstage concert passes, top-shelf drinks, and relaxation built right in. It’s playing a round of golf or time spent being pampered in the spa. It’s fine dining and fun hangouts for everyone including the kids. When we say your resort stay is all-inclusive, we prefer to show rather than tell. Live in the lap of luxury at our oceanfront resort, which offers a private, white sand beach and exclusive saltwater snorkeling. Our accommodations include private balconies and hydro spa tubs, in-room service around the clock and a top-shelf liquor dispenser. 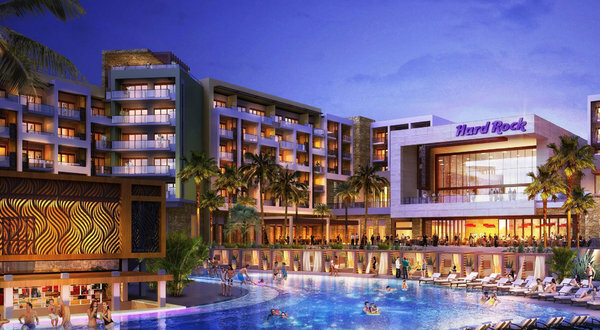 Hard Rock Hotel Riviera Maya encompasses pools, a splash park and waterslide, the Playacar Golf Club, and nightly entertainment. 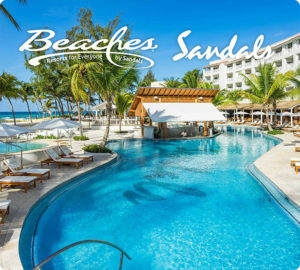 Enjoy an exclusive, adults-only retreat complete with a private beach, four pools, swim up bars, lounges, and restaurants to relax in luxury. Lavish accommodations ensure you have everything you need to enjoy a little R&R. 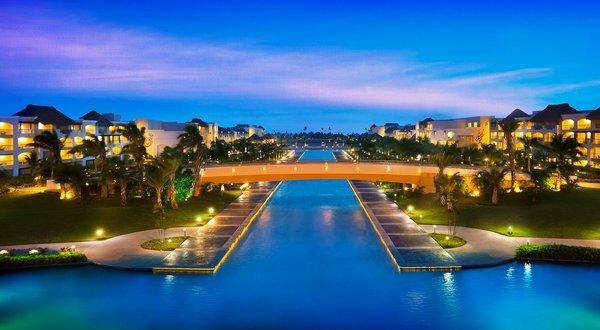 Let the Caribbean breeze transform the way you feel as you enter the luxurious life at Hard Rock Hotel Punta Cana. Dine at one of our 9 restaurants. Relax in one of our 15 pools. Or, take the rolling greens of our Jack Nicklaus-designed golf course. Get pampered at the spa. Get lucky at the casino. 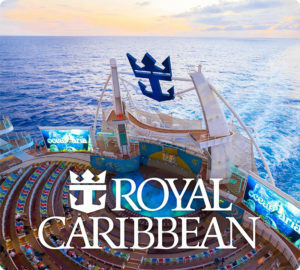 And get ready for one unforgettable experience in the Dominican. Explore the opportunities that await along Mexico’s Pacific coast. From ziplining to golf to sailing and scuba diving, there’s no shortage of activity at our Vallarta resort. With 6 restaurants, 2 pools, and live entertainment, you don’t have to go far to find the action, but we encourage our guests to see everything this beautiful area has to offer. 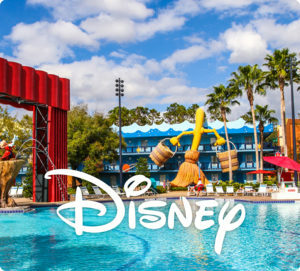 Thought Resort Credit was an epic part of your stay? 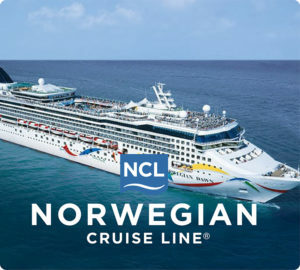 Well it’s time to think even bigger, because your favorite piece of paradise is getting a serious upgrade. Welcome to the brand new Limitless All-Inclusive*, whether it’s playing a round of golf at the world’s only Hard Rock golf courses, finding zen at the spa with a Rhythm & Motion treatment, fine dining or an action-packed adventure at the region’s most breathtaking cenotes, you can squeeze as many of these as you want into your stay, they’re included. This is the future in all-inclusive luxury and the vacation experience – we’ve nixed the cap on resort credit dollars for you to sit back, relax and fully indulge in paradise and luxury. Locations all over the world below are some of the top locations in Mexico. Call us to book your stay. 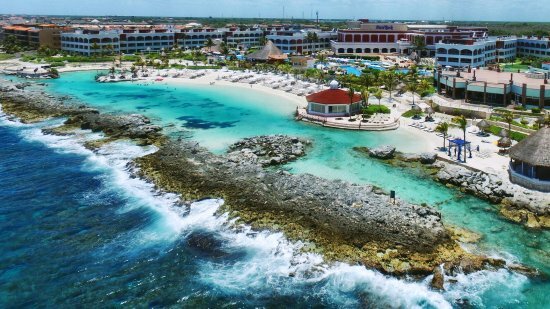 At our unique Cancun beach all inclusive resort, we’ve created the ultimate beachfront celebrity playground and transformed the typical All Inclusive vacation into a rock star paradise, which reflects our Mexican setting and cosmopolitan flair. 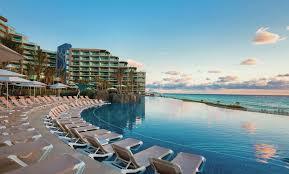 Enjoy Hard Rock Hotel Cancun, enjoy the authentic all inclusive resort. Explore the lifestyle of a rock n’ roll star, with all the very best at your fingertips. 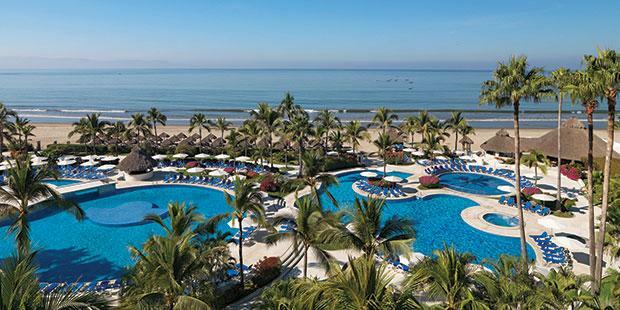 Escape to the legendary beaches and azure waters of Bahia de Banderas in the heart of Riviera Nayarit, Mexico. 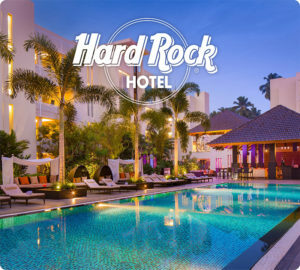 Hard Rock Hotel Vallarta is a luxury, all-inclusive resort 20 minutes from the excitement of Puerto Vallarta that indulges your senses. With a gorgeous beachfront setting, the Hard Rock Hotel Vallarta is the essence of all-inclusive coastal luxury and tranquility. Nestled on the southern tip of Mexico’s Baja Peninsula, the all-inclusive Hard Rock Hotel Los Cabos offers the perfect mix of rhythm and relaxation with the views to back it up. If the picturesque beach isn’t enough, soak up the sun at any of our 5 refreshing pools or experience endless activities and unbridled entertainment. So get your camera and your companions ready because this vacation will be one for the highlight reel.